ANZAC Day 2016, Lest We Forget. This year, 25th of April marks 101 years since the brave young citizens of Australia and New Zealand stormed the beaches of Turkey in 1915. The story of the ANZACs and their experiences on that day and the months that followed is well known around Australia and the world. Unfortunately, WW1 was not the first or the last time Australians would be sent into combat in order to protect our country and our livelihood. ANZAC day is dedicated to commemorating those who have been involved in, or touched by, these conflicts; both those who lived on to tell the tale and those who did not. 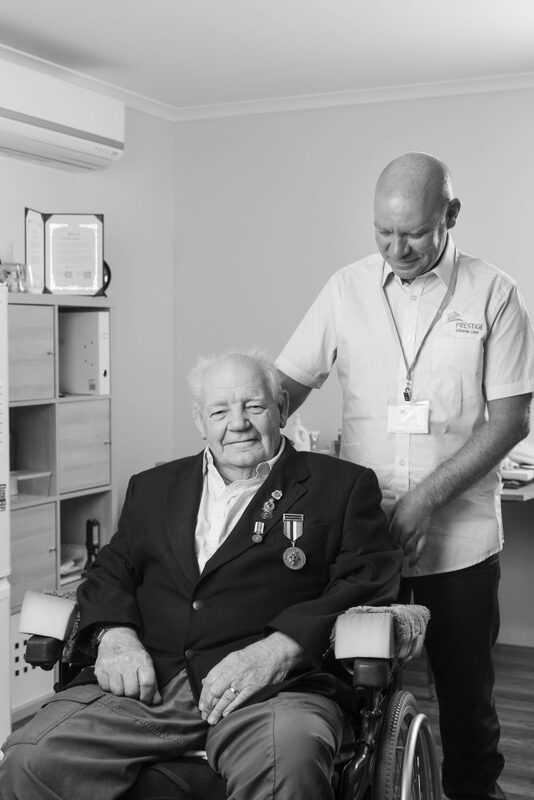 Through our DVA nursing program, Prestige Inhome Care is privileged to be able to provide care to some of these remarkable veterans. 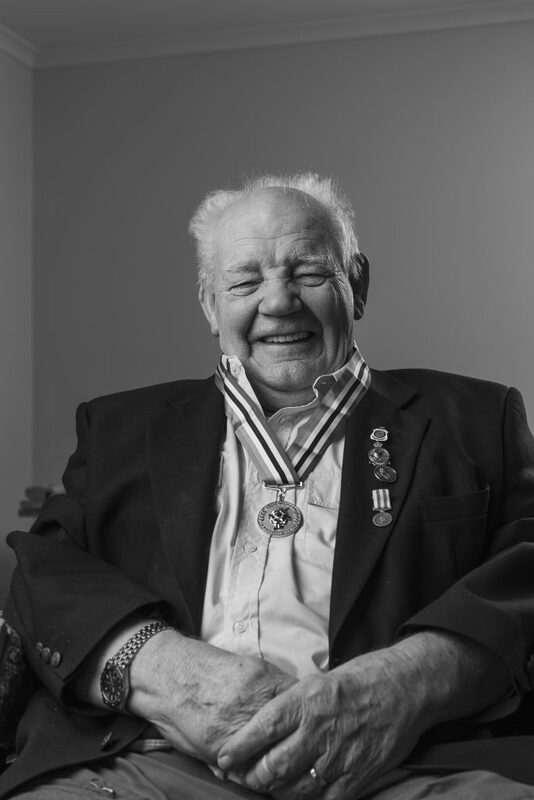 We were recently luck enough to sit down with Peter Webb and hear of his experience fighting in the Second World War. Like many, Peter experienced unbelievable hardships both during the war and in the years that followed. He gave us a great insight into what it means to serve your country and despite the challenges, showed great pride in his past. 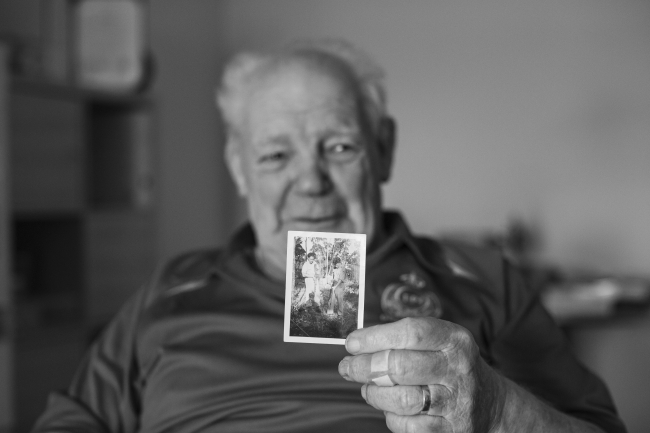 Prestige’s DVA program allows us to provide clinical nursing and/or personal care services to eligible members of the veteran community in their own home. While we feel we can never repay Australian veterans for all they have given and sacreficed for us, it is a true honour to be able to assist them in some small way. If you or someone you love is allegable for a DVA Community Nursing Program and is in need of some support at home, give us a call on 1300 10 30 10 to learn about how Prestige can help you.